Sellino's is a local favourite and is known for its beautiful Pastas and hearty Pizza menu. Located in Bonnyrigg on Cabramatta Road, right in the heart of all the hustle and bustle. 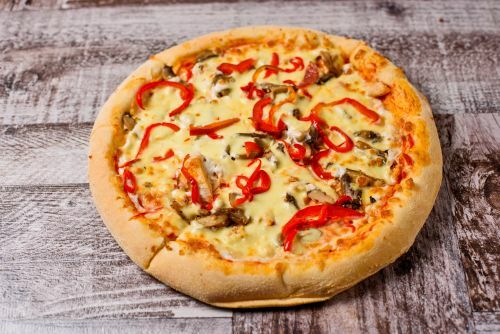 We offer a great variety of pizza toppings including all the classics like Margherita, Capricciosa and Supreme. Also, if you are in a gourmet mood, we have some great options on our menu such as Mediterranean and Satay chicken. The traditional pastas are made from the freshest ingredients daily and served nice and hot. Order takeaway online from our website and take advantage of our great customer specials and family meal deals.